Posted by Carolyn Burns Bass in fiction, literary fiction, transitions. Anne Lamott’s recent Imperfect Birds has done it. John Updike did it with all of his Rabbit novels. Jan Karon’s Mitford and Father Tim novels are nearing the dozen mark. Great books are like visits with old friends, when they end we want more. This week in #litchat we’ll discuss sagas and sequels, characters beloved or despised, and why readers love them so much. 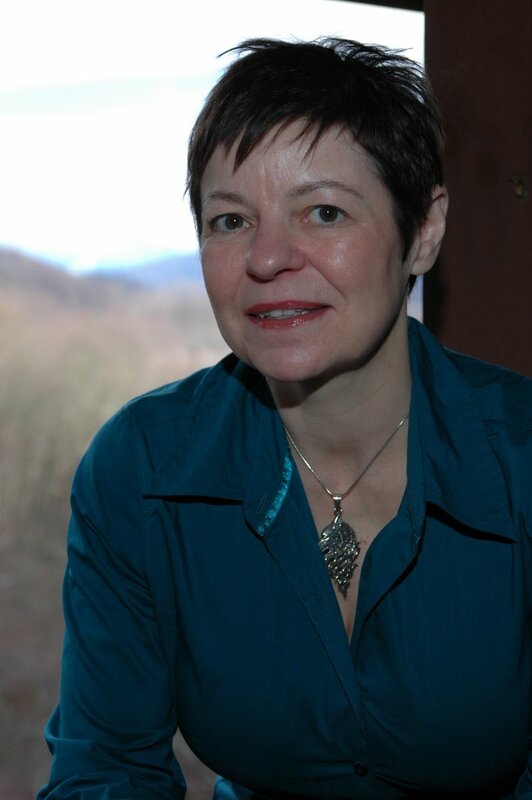 Joining us as guest host on Friday, May 7, is Kathryn Magendie. Author of the Graces saga, a coming of awareness series set in the hollers of West Virginia and the mossy landscapes of Louisiana. Like in all good southern fiction, Magendie’s protagonist, Virginia Kate Carey speaks with a voice raw with emotion, brittle with pain and sharp with insight. 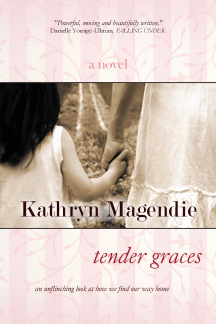 The first of the series, Tender Graces introduces Virginia Kate and her dysfunctional family, while Secret Graces, the second book in the three-book series, follows her through heartbreaks and settlements beyond childhood. A third book is planned for the series. Follow Kathryn Magendie on Twitter at @KatMagendie.